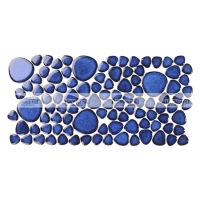 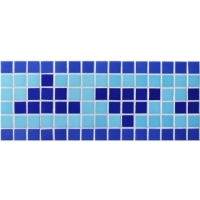 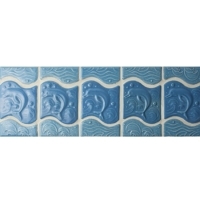 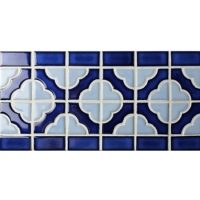 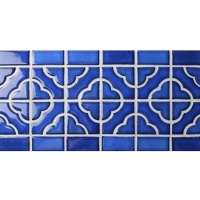 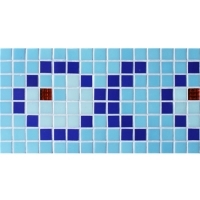 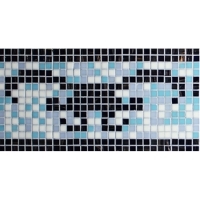 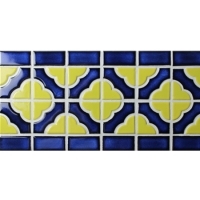 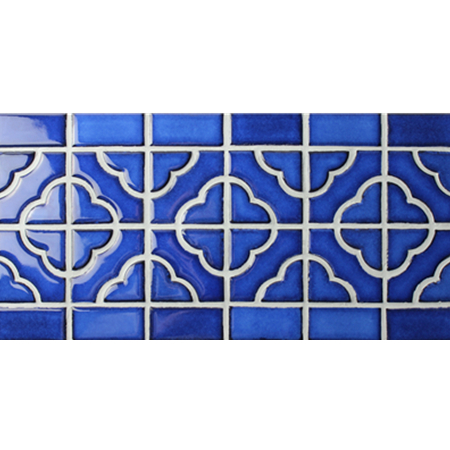 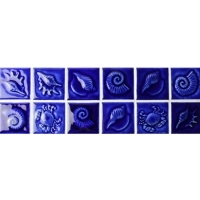 This flower pattern ceramic border tiles would frame your swimming pool and give a finishing touch in a simple way. 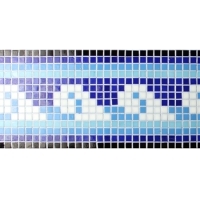 Artistic and pure, it is a really awesome border design. 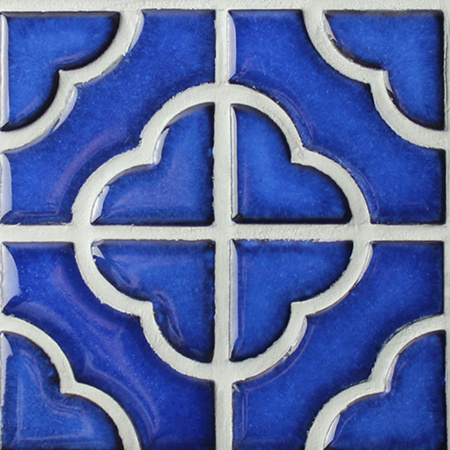 SAMPLE AVAILABLE AVAILABLE.